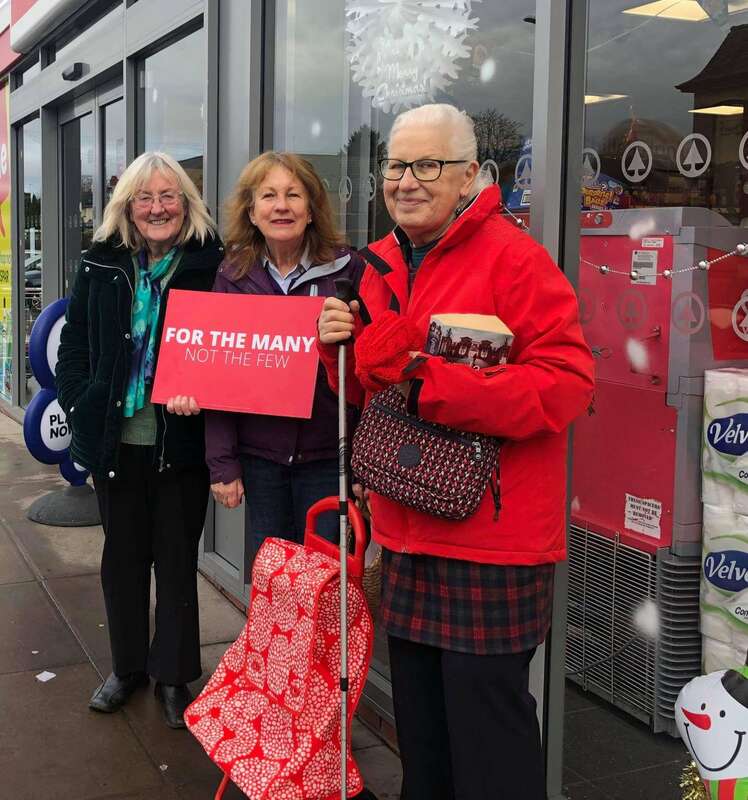 Bromsgrove Labour Party Members Women’s Group – A constructive women’s meeting last night (7th February 2019) . This month our supporters have been putting leaflets around the town for homelessness, they have been supporting the NHS and have been working alongside the vulnerable adults programme. Members have also supported those on universal credit. Labour’s Response to the proposed County Council Budget.